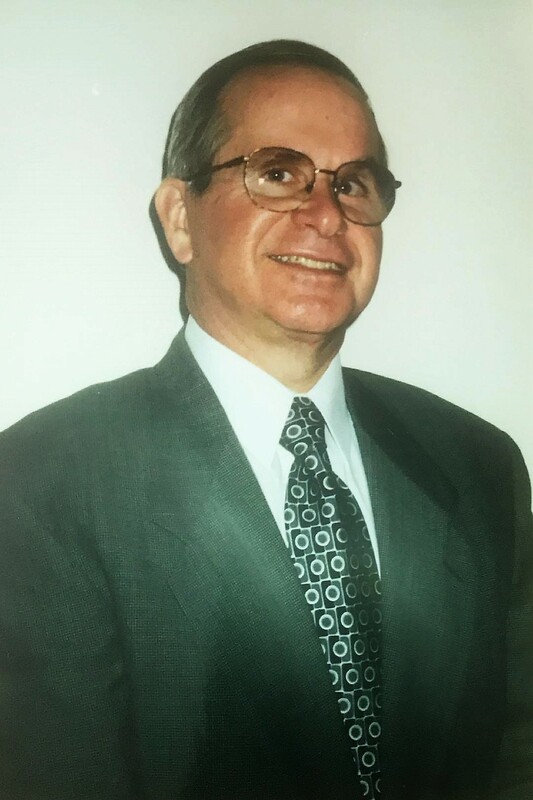 William “Bill” Gerald Perret, 71, of Orange Park, Florida passed away Sunday, July 15, 2018 surrounded by his family. Bill was born in Jacksonville, Florida to Eugene and Norma Perret. He was a graduate of Paxon High School and received his Bachelor’s Degree from the University of South Florida. Bill was an avid water sports enthusiast. He loved all sports, but was partial to the Tampa Bay Buc’s and the Florida State Seminoles. He spent his working career at Perret’s Dairy, Southeast Toyota, Porsche Audi of America and retired from the Division of Blind Services. Bill was an elder at Riverside Christian Church and participated in the Stephen Ministry. Bill was preceded in death by his loving wife of 38 years, Barbara Perret; his father, Eugene Perret; and his brother, Randall Perret. He is survived by his mother, Norma Wright Perret; one son, Gregory (Dayna) Perret; one brother, Gene “Bud” (Joyce) Perret; and two grandsons, Cameron and Nolan Perret. He is also survived by his beloved dachshund, Chloe. Memorial Services will be held 2:00pm Saturday, July 21, 2018 in the Chapel of Russell Haven of Rest. Visitation with the family will be one hour prior. In lieu of flowers, the family has requested donations be made to the Roberts Care Center in Bill’s memory, http://beyourhaven.org/donate. I met Bill and Barbara when he was a new manager back in the eighties. Bill was pretty funny. I remember Bill, Check Dees and I taking vending training with Freddie Alemeyer on I-95 at Port Orange and having to walk from the rest area back to the exit in the pouring rain one day. We had gotten some garbage bags to keep us dry. long yellow bags and Bill talking about us being a bunch of bananas. My sincere condolences to his family in his loss.